Thomas Hall died at the age of 51 on October 21, 1917, in Yorkhill War Hospital, Glasgow, Scotland. He was a Lieutenant and Quartermaster in the 1st Battalion Highland Infantry and was married to Sarah Purdie Barnes. He died of Carcinoma of the Gullet (esophagus) and had been ill for three months. His father was William Hal,l an Army Pensioner who was deceased, and his mother was Lydia Selina Hall, née Ramsbottom, who was also deceased. His wife Sarah, of 15 James Little Street in Kilmarnock, provided the information for the death certificate and was present at the time of death. 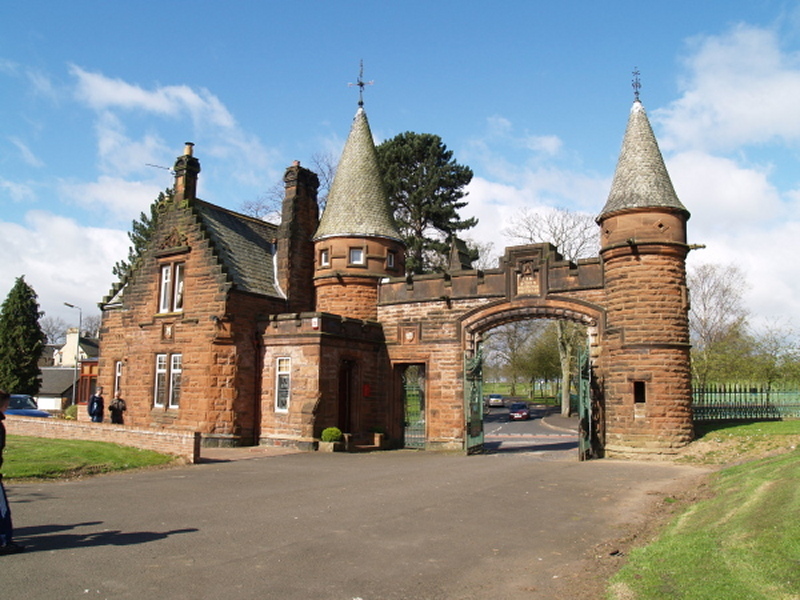 Thomas is buried in Kilmarnock Cemetery in Ayrshire County, Scotland. Details: Died of sickness 21st October 1917. Age 51.
husband of Sarah Purdie Hall of 22 Hauraki Rd. Takapuna Auckland New Zealand. This blog traces the family history of my mom, Edith Porter Duffy. From the time I was a little girl, my mom would tell me stories about her family, who all called her Ada. I only wish I had asked her more questions while she was still here!